Working it out in the garden and getting your hands right in that soil could help you stay fit and your mind calm, perhaps even more than going to the gym! Going to the gym for us Gen X folks can be a bit challenging. From juggling home and work to the kids, it's surprising that we could even think that there is some time for ourselves. Not to mention, who wants to really take the effort to put on some gym clothes, go to a place where everyone is showing off their perfectly toned body and make us wonder if sweat even exists? Well, what if there was a way to give your health a boost without having to sweat it out in gym clothes? An activity that is a lot more appealing and relaxing than like running towards nothing on a treadmill? Well, a study conducted over a period of more than a decade reveals that a leisure physical activity like gardening is, in fact, highly beneficial for your overall health in more ways than one. The study involved researchers from all across the world, including China, the United States, and India. Using over 12 years of data and around 88,000 American adult participants between the ages of 40 and 85, the participants were asked to record the time they took during their physical activity per week. So what is the research? 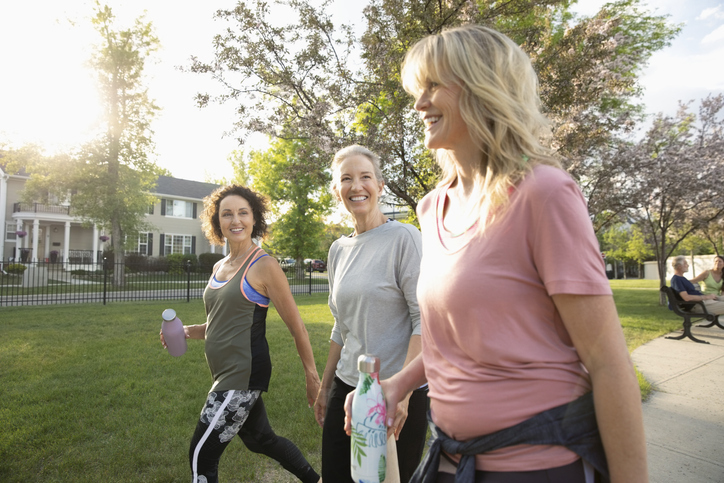 A long-term cross-country study was done that found that a little "leisure-time physical activity" can help you shed the pounds in a more fun and easier way. Not just that, it could even reduce the risk of you suffering from other health complications. The researchers took note of how many people died of disease and how many remained alive and healthy during the survey period. All the data they gathered was collected from the National Health Interview Survey, an annual event done by the Centers for Disease Control and Prevention (CDC). 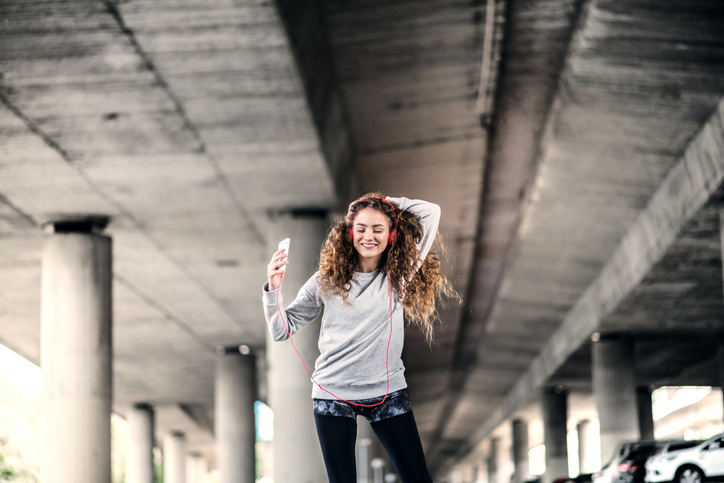 Using this, they found that a little bit of physical activity doing something you love and in varying amounts could reduce your stress and bring down your risk of cardiovascular diseases. The researchers also found that the more physical activity you did would further decrease your risk of suffering from life-threatening complications, meaning that 150 to 299 minutes of physical activity each week resulted in a 31% drop in all-cause mortality. The "leisure-time physical activity" could be anything you liked more than going to the gym. That includes gardening, dancing, or even walking. The study found that performing these activities for only 10 to 59 minutes a week resulted in an 18% lower risk of all-cause mortality. In essence, doing all this would mean you had a less chance of dying from diseases like cancer and cardiovascular strokes. Considering women are more at risk of suffering heart diseases, according to Cleveland Clinic, this could just be a win for us. So then, why gardening? The American Association of Retired Persons states that gardening has quite a few health benefits. Some of them include a decrease in depression, anxiety, stress, dementia, and loneliness. And, the study has established that gardening can also be as good as going to the gym. 10 minutes to a solid 5 hours can do more wonders for your overall body mass than even gym time. In fact, one trial in the International Journal of Environmental Health Research mentioned that when exercising in nature, it can have a synergistic effect, i.e., those who do a spot of gardening feel better mentally, more than what a gym can provide. Not to mention, when gardening, you're practically using every part of your body trying to get that stubborn weed out, dig through the soil to plant a couple of seeds and set the soil back into place. 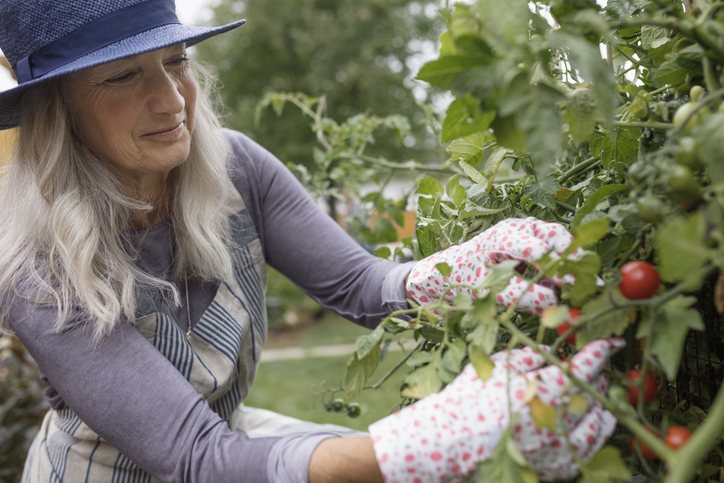 Additionally, the trial found that gardening is linked to lower blood pressure, better moods, better sleep quality, increased cognitive function and decreased pain. 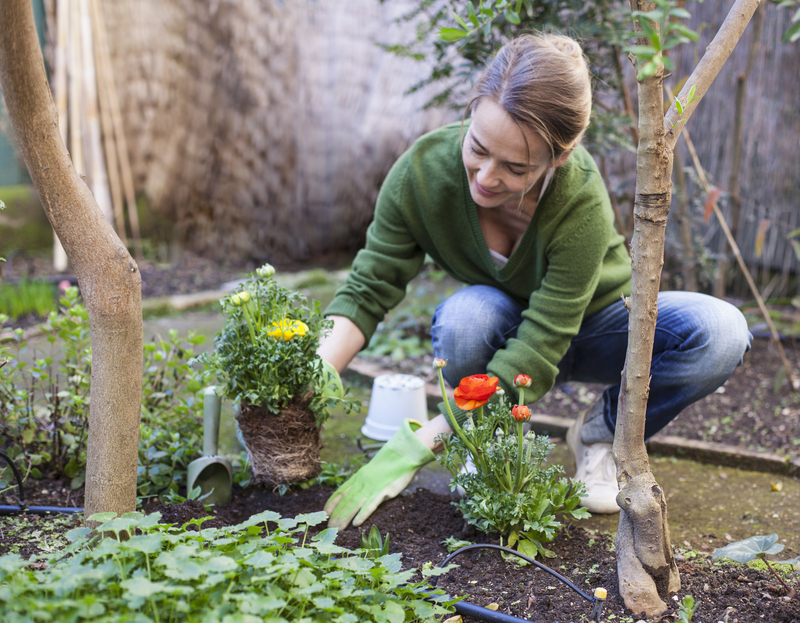 Essentially, apart from reaping the fruits of your labor in the backyard, there is an overall boost in your quality of life which can simply be achieved by spending some time in the garden every day. A meta-analysis of previous studies even found that gardening is beneficial for life satisfaction and a sense of community. For the elderly, it also means a reduction in stress and even a decrease on the reliance of medication. So now that you know there's an alternative to the hot, heavy and stuffy gym, maybe it's time to get that green thumb going.